Each of these shots is a combination of dozens of images. In each photo, a different part of the scene in front of the camera is illuminated by a hand-held flash. Later, these images are all combined to create an image that features multiple light sources, none of which are visible in the image. The ages of each of the structures varies by centuries, but all of them are enduring remnants of the past. Photographed iusing this technique, they are visualised in a modern way that would have been impossible for their builders to see. 01. 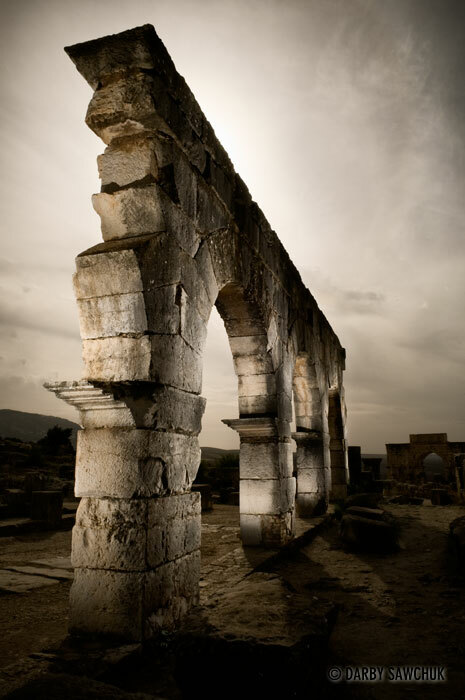 A ruined archway at the Roman ruins at Volubilis, Morocco. 02. 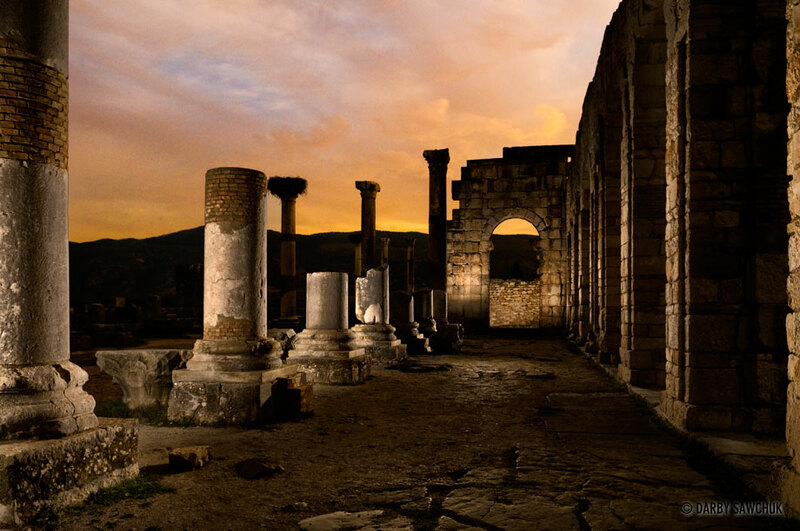 Ruins of the bascilica at the Roman ruins at Volubilis, Morocco. 03. 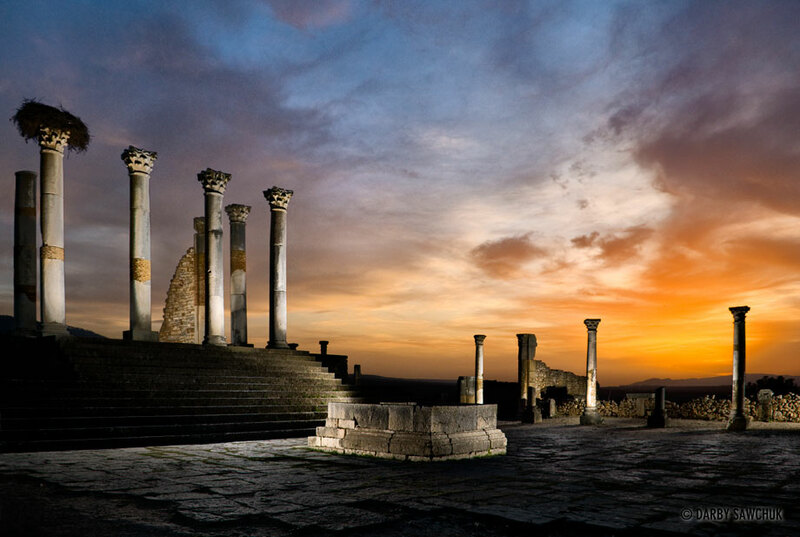 The capitol at the Roman ruins at Volubilis, Morocco. 04. 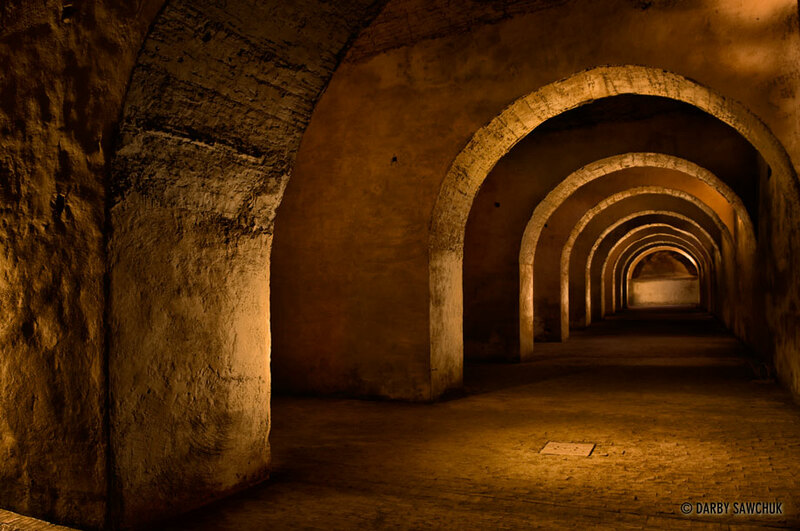 The crypts below Koubbat as-Soufara in Meknes, Morocco. 05. 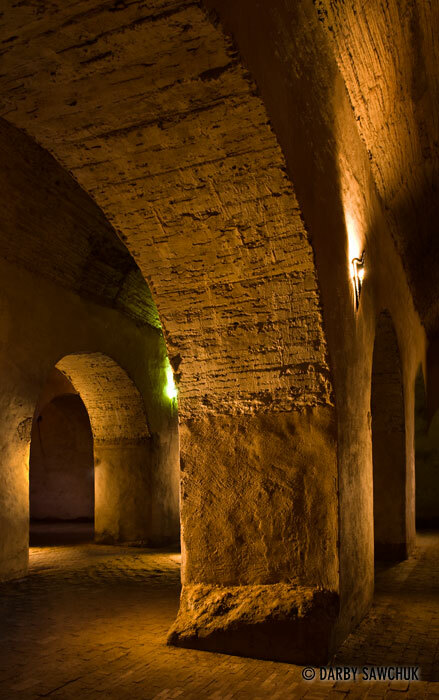 The crypts below Koubbat as-Soufara in Meknes, Morocco. 06. 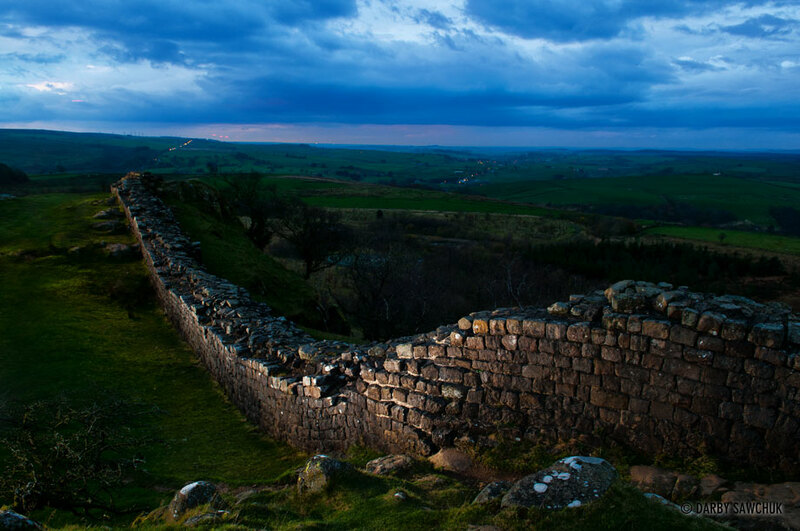 Hadrian’s Wall at Walltown Crags in Northern England. 07. 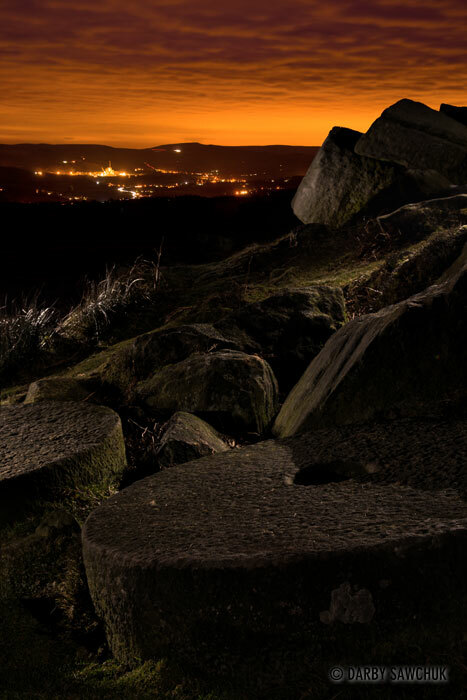 Abandoned millstones at Stanage Edge in the Peak Districk, England. 08. 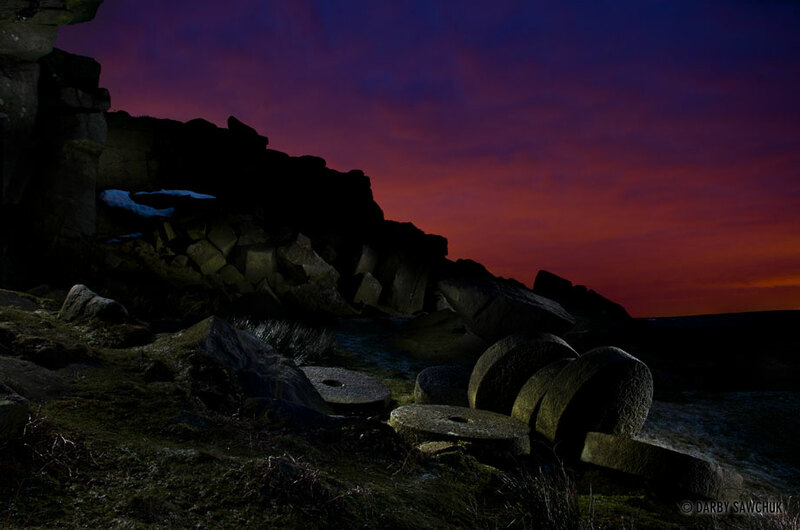 Abandoned millstones at Stanage Edge in the Peak Districk, England. 09. 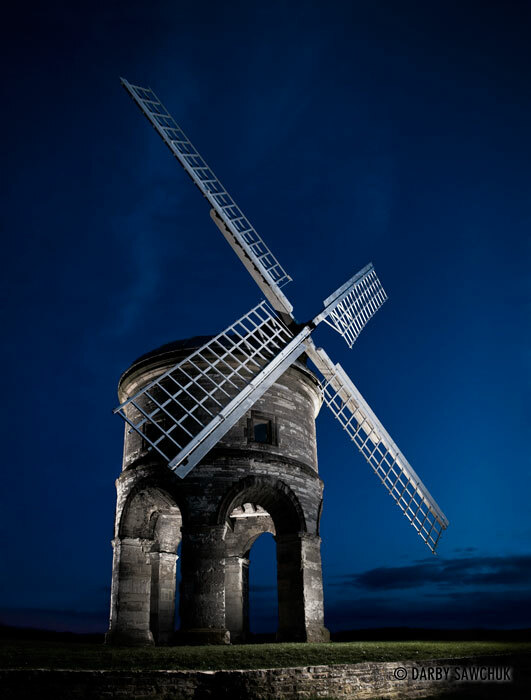 The Chesterton Windmill near Chesterton, England. 10. 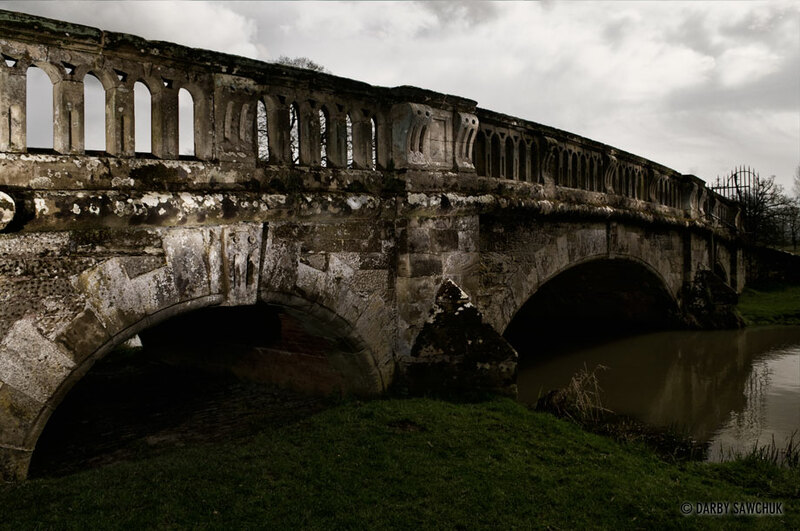 A bridge on the grounds of the Charlecote Park Country House, England. 11. 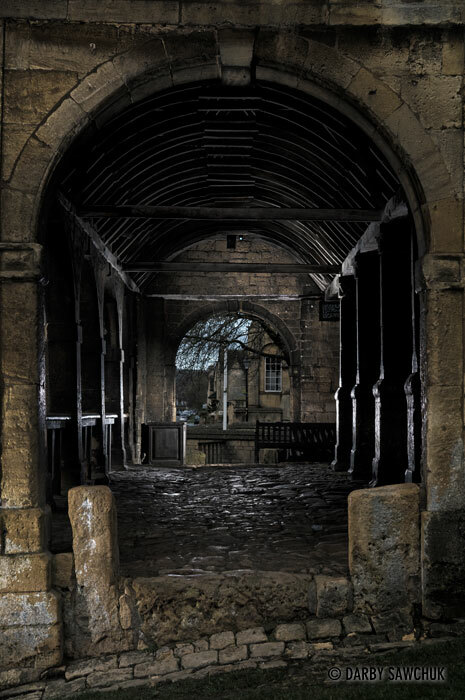 The covered market in Chipping Campden, England. 12. 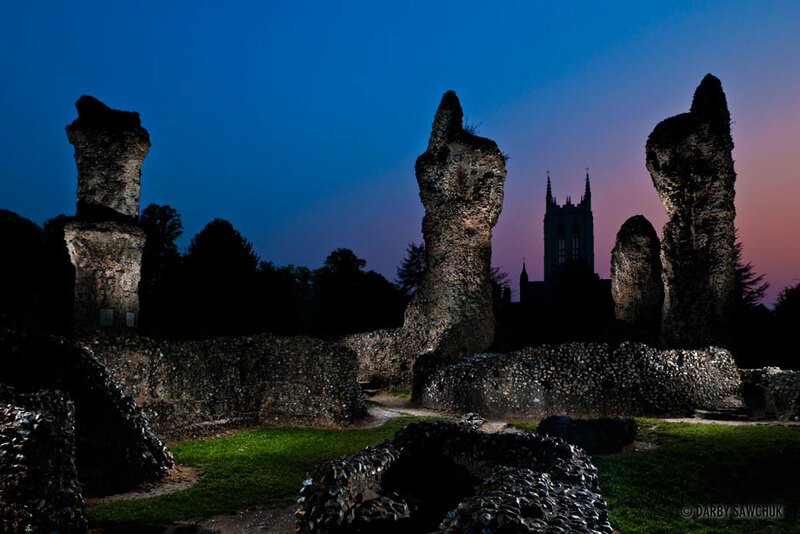 The ruined abbey in Bury St. Edmunds with St. Edmundsbury Cathedral in the background. 13. 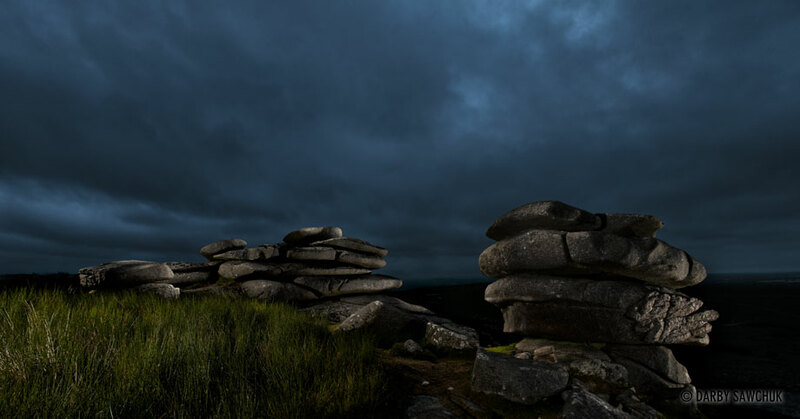 Granite tors on Bodmin Moor, South England. 14. 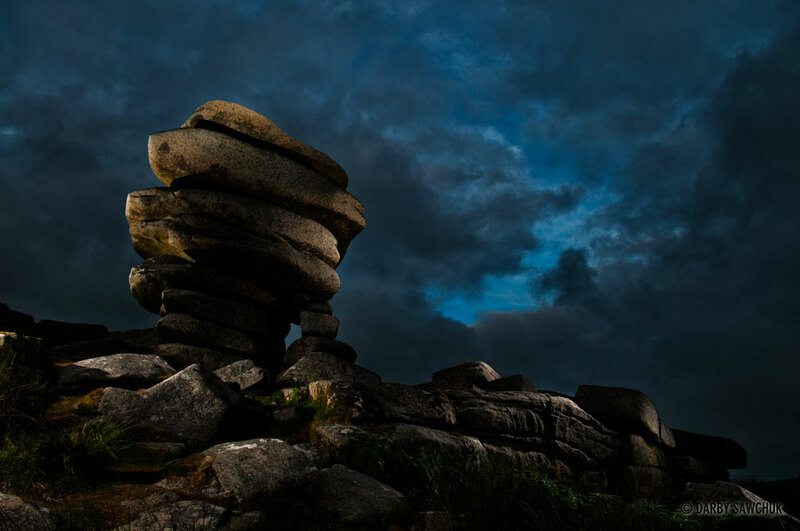 The Cheesewring, a granite tor on Bodmin Moor, South England. 15. 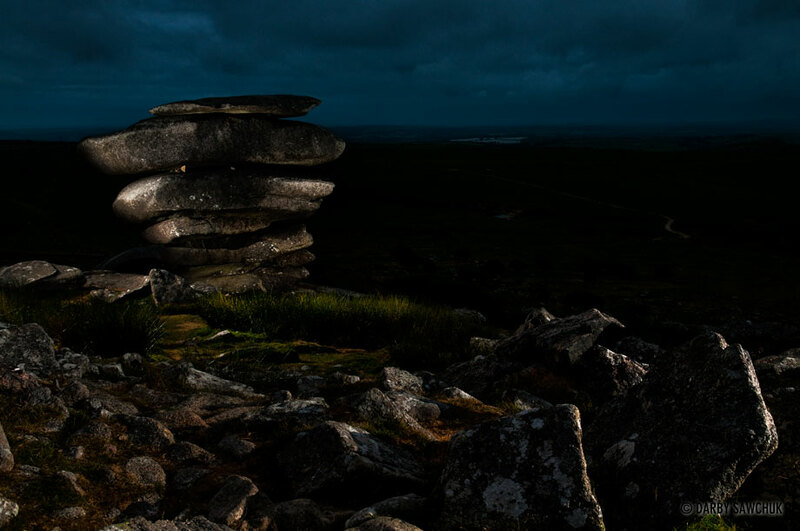 The Cheesewring, a granite tor on Bodmin Moor, South England. Keywords: light painting photos, architectural photography, landscape photography, travel photography, fine art prints, stock photography.